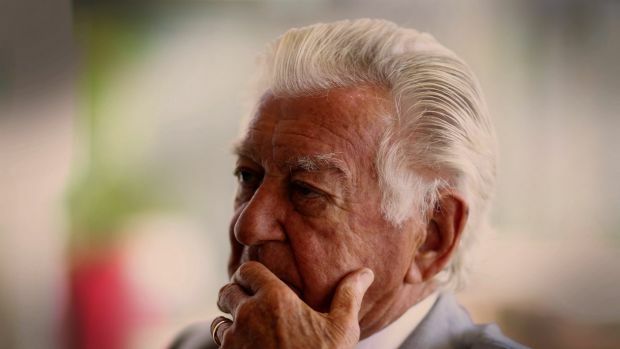 For Hawke, a Rhodes Scholar who became the longest-serving Labor PM since Federation in 1901, the prospect of “losing his marbles” is unbearable, although he says that he has always been in favour of euthanasia. He even backs euthanasia for teenagers. "A 15-year-old can be in a position where he's got very limited life expectancy and the only certainty is excruciating pain," he said. "The principle is generally valid, I believe." Hawke claims that many politicians are too cowardly to speak in favour “assisted dying” even though some opinion polls show 60 to 70% of Australian are in favour of it.